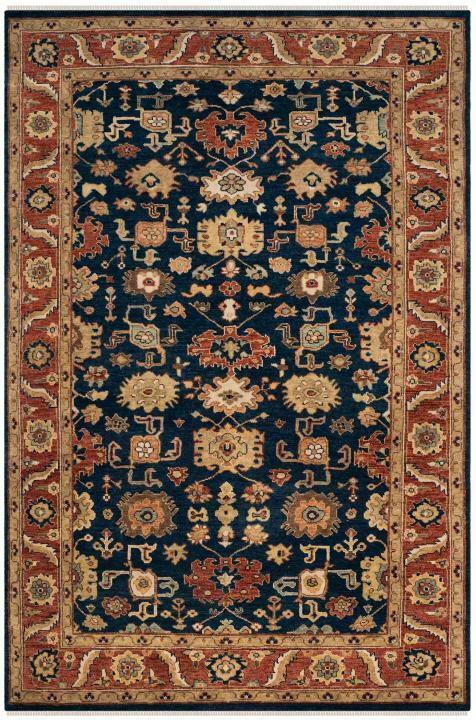 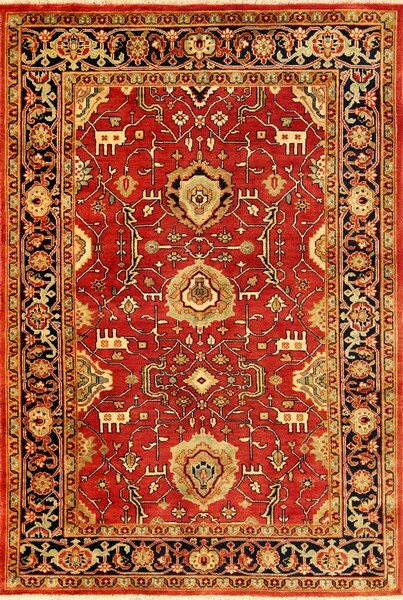 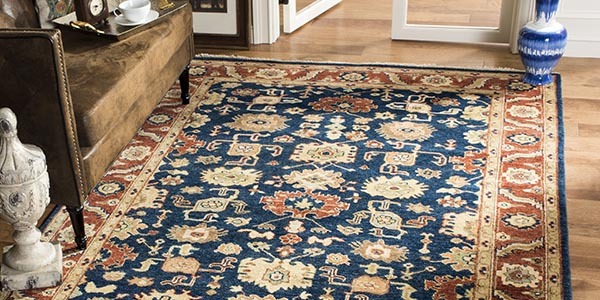 The Heriz Collection is a superb display of masterfully hand knotted Persian area rugs. 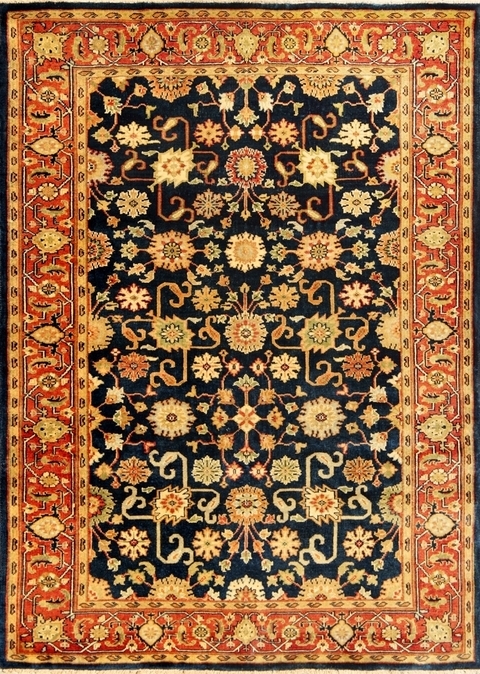 The classic styling, rich color palette and grand characteristic motifs of these elegant floor coverings is reminiscent of fine antique Heriz rugs. 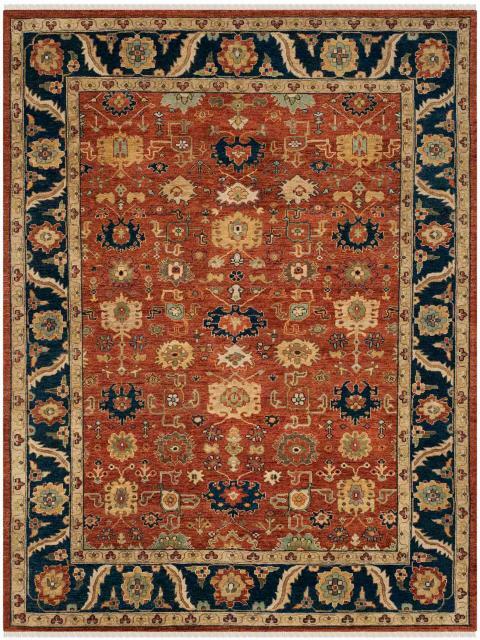 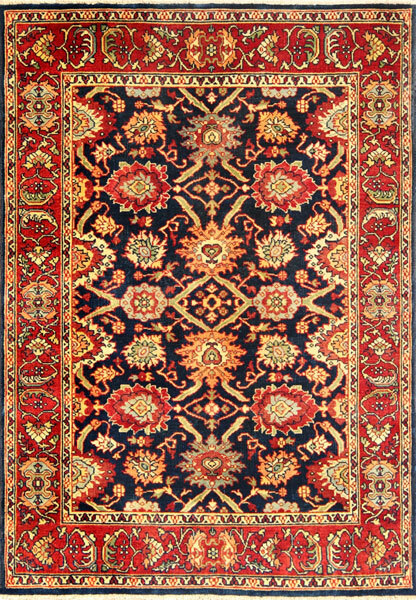 Hand-knotted using 100% pure wool in the true rug making traditions of ancient Persia, Heriz is an ideal choice for a formal dining area, a great room, living room or executive office.